WHTop team maintain a unique list of top 10 webhosting companies (out of 271 listed, see top 100) targeting Australia, compared by their Alexa Rank. 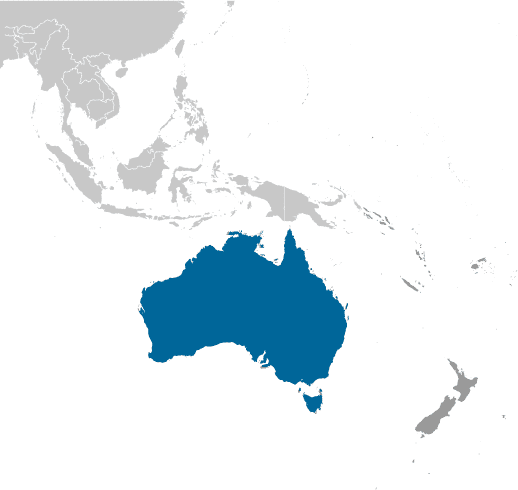 Australia current population is 23,232,413 ( #56 in the world) with 20,288,409 internet users (88.2% of population and #28 globally). This list is updated often (last update 18 April, 2019) and give's you a unbiased & impartial information about best web hosting in Commonwealth of Australia (including reviews from users/customers). List of affordable plans from best hosting provider on each category. They mostly offer competitive low cost services and cheap server prices (sometimes including free plans / free domain registration) and SSD/SAS hard drives. If you search for (business managed or enterprise) Wordpress / Drupal / Joomla / Magento / Wiki / PhpBB / TYPO3 powerful applications, you have to manually check plans from best webhosting companies. Some of them may have their own datacenter services (with green powered renewable energy), renting racks spaces, are ICANN or official domain registrars for specific country extension like .AU. Effective from 1 August 2004, .au Domain Administration (auDA), the administrator of .au domain names, will reduce the fee it charges for .au domain names from $10.00 to $7.50 – a 25% reduction and a saving of $2.50. com.au For commercial entities, such as companies (with ACN as registered through ASIC), and businesses (registered with state governments). net.au For commercial entities, such as companies (with ACN as registered through ASIC), and businesses (registered with state governments). gov.au For federal, state and local government bodies. This domain is managed on behalf of the Australian government sector by the Digital Transformation Office (DTO). edu.au For educational institutions registered at federal or state level. This domain is managed by auDA in accordance with the Governance Arrangements for the edu.au 2LD (2015-02). csiro.au For the sole use of the Commonwealth Science and Industry Research Organisation (CSIRO). This domain is managed by CSIRO. qld.au For community use of geographic names within Queensland. For example, kenilworth.qld.au. sa.au For community use of geographic names within South Australia. For example, maslinbeach.sa.au. tas.au For community use of geographic names within Tasmania. For example, scottsdale.tas.au. 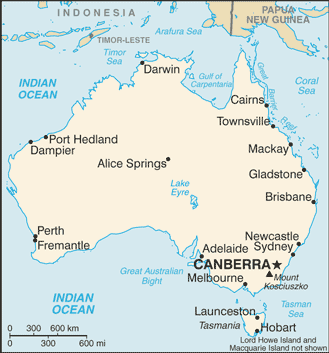 act.au For community use of geographic names within the Australian Capital Territory. For example, westoncreek.act.au. nsw.au For community use of geographic names within New South Wales. For example, bathurst.nsw.au. nt.au For community use of geographic names within the Northern Territory. For example, wyndham.nt.au. vic.au For community use of geographic names within Victoria. For example, ballarat.vic.au. wa.au For community use of geographic names within Western Australia. For example, armadale.wa.au. There were 43 accredited Registrars at 30 June 2017. At 30 June 2017, .au had 3,111,507 total registrations, an increase from 3,035,915 at the same time last year. FASTdot Web Hosting - Mar 16, 2019 - Sky New Zealand yanks Sky Australia after Christchurch footage sparks outrage more info! more info! Hosting-australia - Mar 12, 2019 - Raffle | Hosting Australia more info! Iland - Mar 7, 2019 - Hey Australia! Register for our upcoming webinar with @Veeam_ANZ as we discuss how simplified management can make o… more info! Ping Pipe - Mar 7, 2019 - If you are running "Global Blockchain Summit" think-tank forum in Australia and announce a "Bitcoin visionary" as y… more info! VentraIP - Mar 1, 2019 - Today's 'fact' - Did you know that the VentraIP Australia kitchen was the first in the web hosting industry to be a… more info!